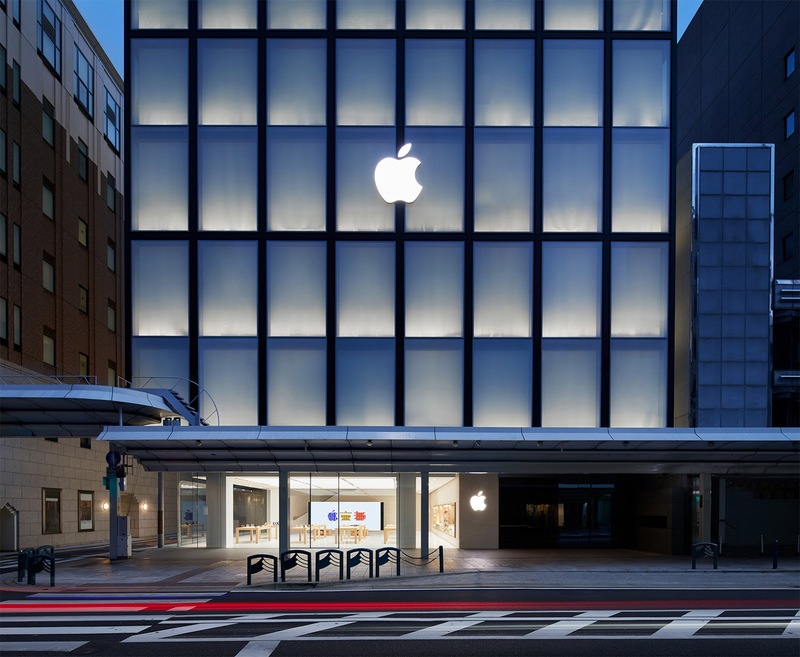 Tech giant Apple has always been making efforts towards ramping up its retail presence and this time, After opening a new location in Milan last month, The company has now opened another in Kyoto, The Japanese cultural and technological hub which has served as the city's major shopping spot since a long time ago. This new location takes inspiration from local Japanese design and materials as per the company who fitted the upper levels with a translucent envelope inspired by Japanese lanterns along with the use of lightweight timber frame and special paper on the upper facade to draw reference to the country's traditional houses. The building is notably surrounded by a multi-level Atrium which is earmarked to host its Today at Apple offering programs surrounding music, coding, photography and several other activities. 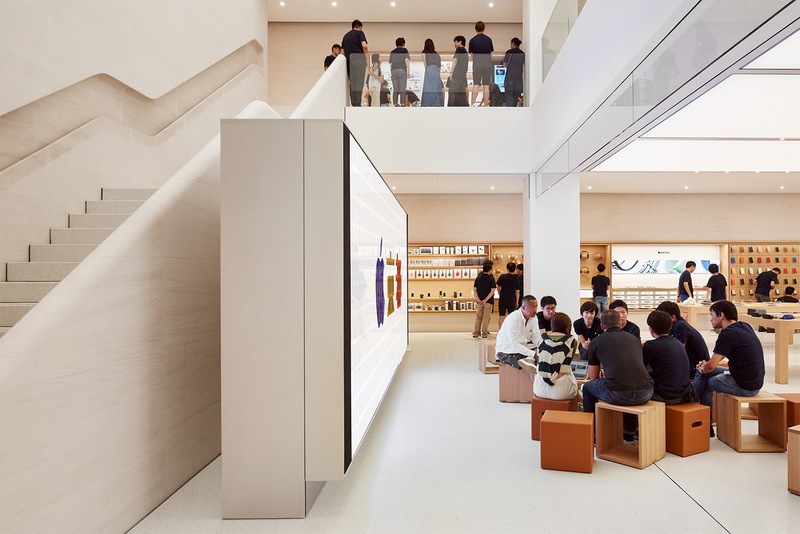 Apple's first store outside the U.S. was opened in Japan 15 years ago and as it expands its retail presence is opening several new stores and re-modelling others across global regions. As of current, Apple has launched over 500 stores across 24 countries with majority being in the U.S. where it holds its largest consumer base.